Susan McLaine is a leading advocate of bibliotherapy—using literature to help people deal with psychological, social and emotional problems. She has travelled to the UK to undertake further research and training in the field of bibliotherapy. She is currently investigating bibliotherapy training and delivery in Australia. Since 2009, she has been initiating Australian developments in bibliotherapy, through developing and coordinating the State Library of Victoria’s ‘Book Well’ program (a collaborative initiative of the State Library of Victoria, the Public Libraries Victoria network and VicHealth). In 2010, Susan established the Prague House bibliotherapy group, whose members have been homeless or are at risk of being homeless. In 2013, a new group was established in a psycho-social rehabilitation unit within the criminal justice area. In this setting, the reading group activity is used to provide a different way to support reoffending and mental health rehabilitation. More recently, Susan founded the ‘Words that Heal’ program in collaboration with a physiologist and a GP. Words that Heal is a wellbeing focused bibliotherapy program involving imaginative literature (fiction, inspirational stories, poetry) read aloud in a group, followed by discussion around meaning creation. The program promotes positive wellbeing with the aim to enrich life quality and life spirit. Susan is also a passionate advocate of Children’s Literature. 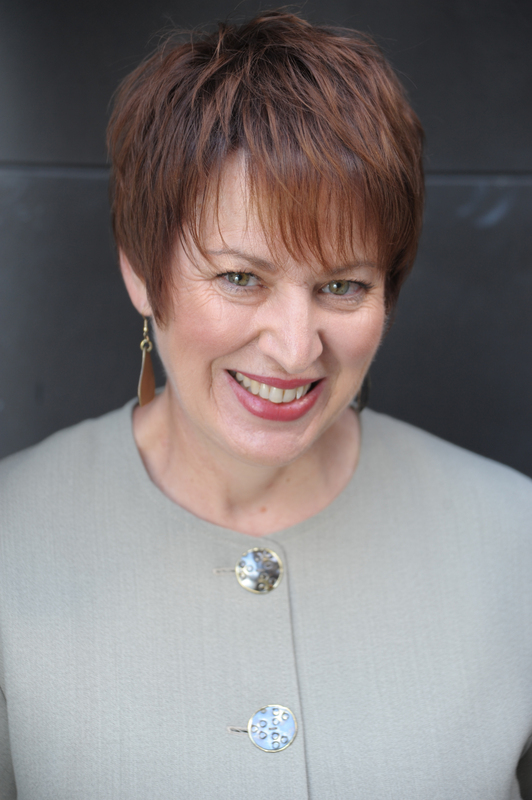 She is a published children’s author, lecturer in Children’s Literature at Victoria University, and has been a judge on the Children’s Book Council of Australia for the Crichton Award.